In today’s world your data can be accessed without your explicit permission. Facebook user data was recently accessed by Cambridge Analytica in the 2016 Presidential election. This was done through a Facebook app called “This is your digital life”. 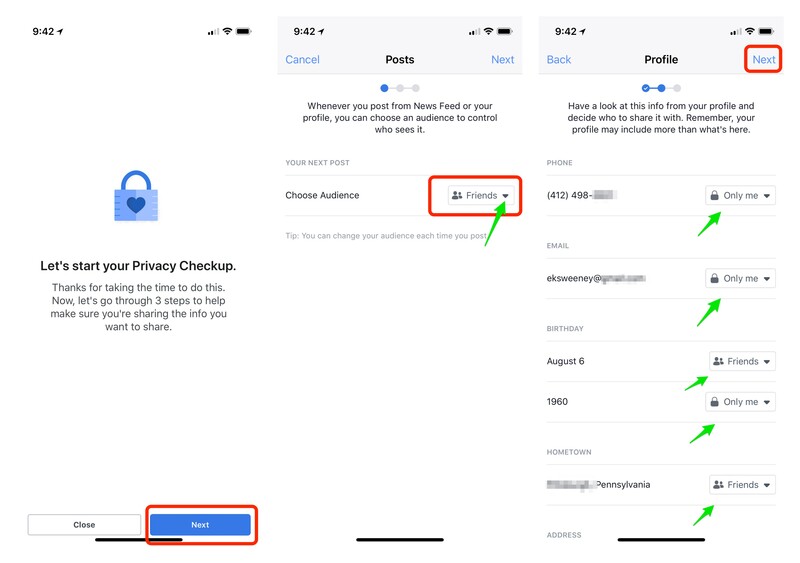 The app was able to access your profile, locations, and information on friends and the content they liked. In light of these events Facebook has rolled out new settings to appease their users. Here’s what you need to know. 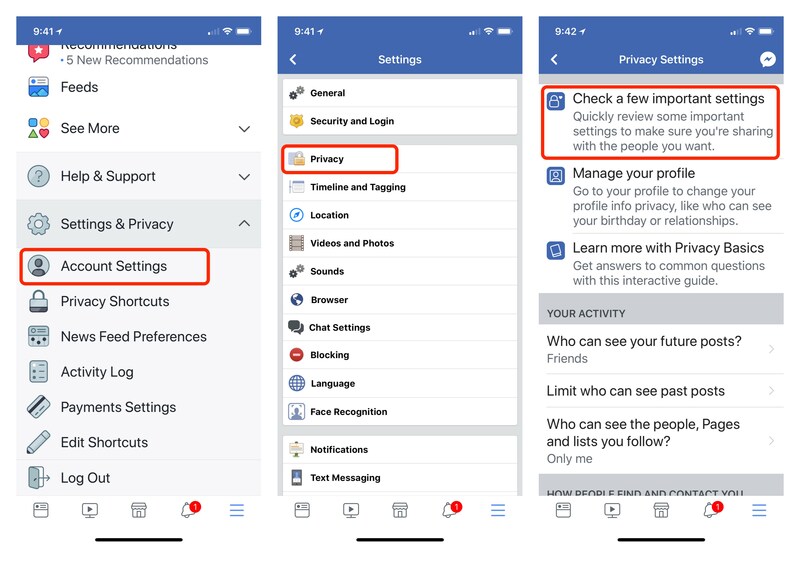 Facebook makes it easy to remove unwanted apps using it’s “ Privacy Checkup” tutorial. 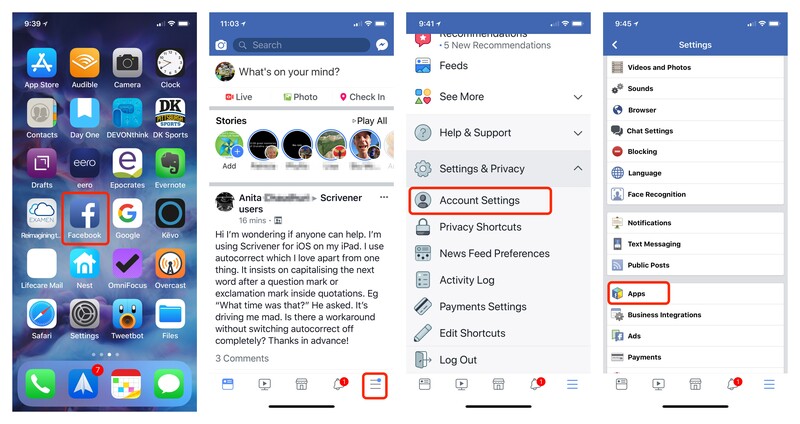 This can be done through the Facebook app on the iPhone or iPad. 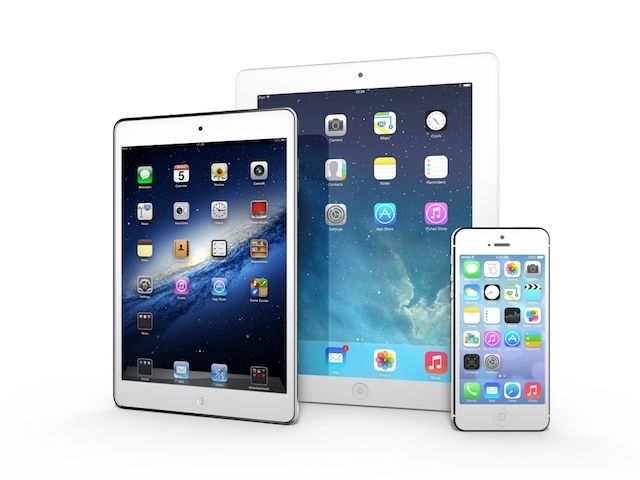 Review your Apps. Tap the Dropdown and change it to “Public, Friends, Only me” or tap more to go to your lists. To remove an App tap on the X button. Here you’ll have a choice. 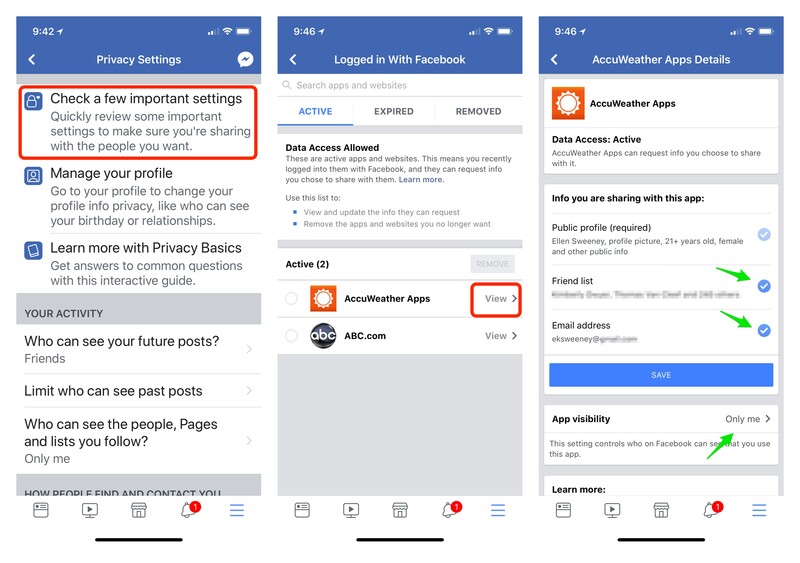 Delete the app and its permissions (includes any login information for a related site), or Delete the app and any activity it may have added to your Facebook profile. 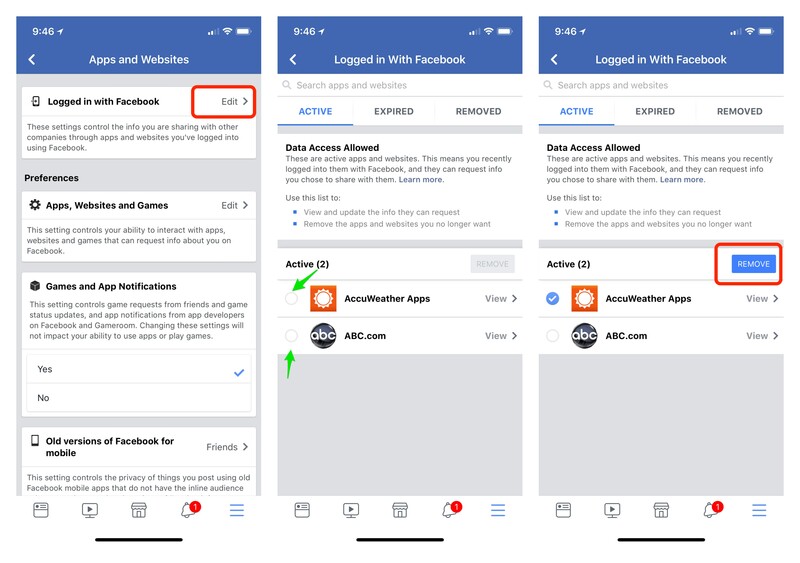 Just taking these few steps will help secure your Facebook account a little better. Another suggestion is to be cautious when accepting Friend requests from people you don’t know or a Friend request from someone who is already a friend. They may have been hacked. 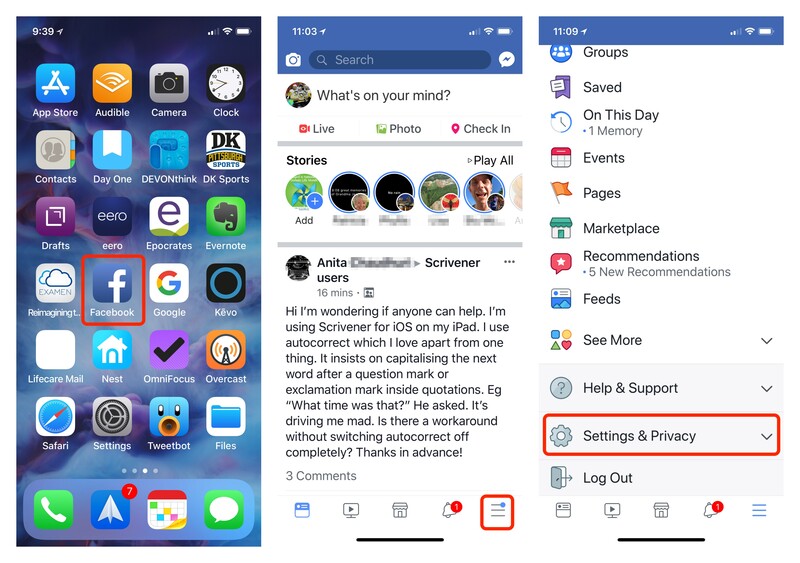 If you have any questions, or comments about Facebook Privacy send me an email or place them in the comments section below.